Enjoy your next vacation in style! The Okanagan offers many water sport activities, such as sailing, wake boarding, wake surfing, water skiing, and boating. We have listed some of the places to find rentals and more below. Mach Boats is your affordable solution for boat, sea-doo, and pontoon boat rentals in the Okanagan. 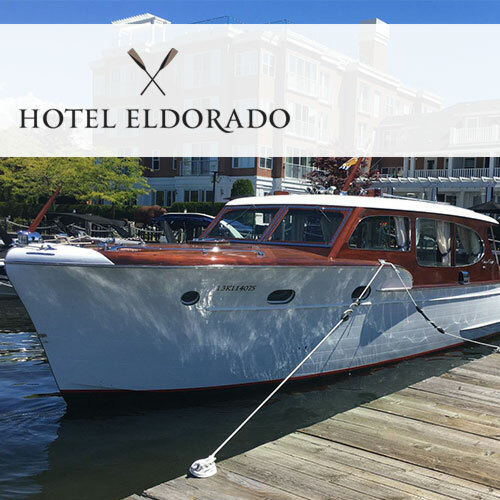 Whether cruising in a powerboat, ripping up the waves on a Waverunner or peacefully seeing the sights in a kayak or SUP, the Eldorado Marina has all of your Kelowna boat rental options covered. Choose to rent one of our Regal or Cobalt powerboats, a Suncatcher pontoon boat or step up into one of our championship Mastercraft performance ski/wake boats. Please call 1-866-608-7500 to book. 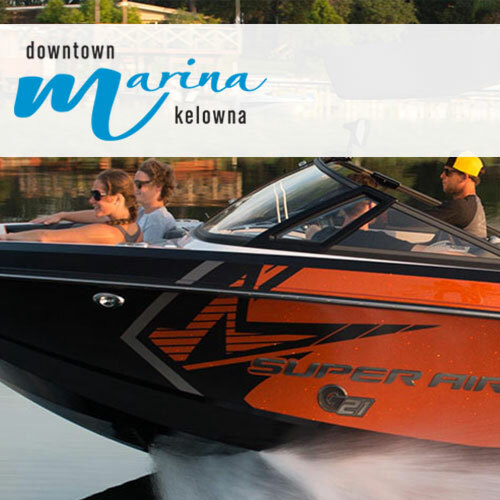 Rayburns Marine World has been serving Kelowna and all Okanagan boaters’ needs since 1982. We carry the top brands of boats in North America; Cobalt, MasterCraft, Regal Yachts. 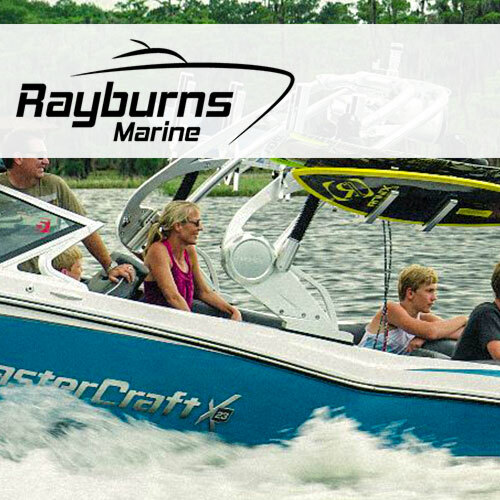 Rayburns Marine World has been selected as one of Boating Industry’s Top 100 Dealers for 11 years running. Learn to sail on a 25-foot keelboat. Taught by Sail Canada certified instructors, each session has a maximum of four participants (14 years+) with two days spent out on the water. No experience is necessary, and you can learn at any age. The knowledge you will learn is very valuable and will help you get to the next level, Basic Cruising Standard. Please contact the Sailing School at 250-212-8768. 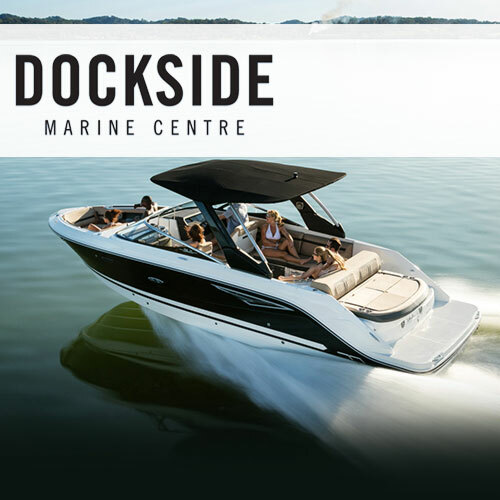 Dockside Marine Centre Ltd has been serving western Canadian boaters since 1975. We are locally owned and operated, our Dealership is located on the Westside of the Bennet bridge accessible via the Campbell Road exit. 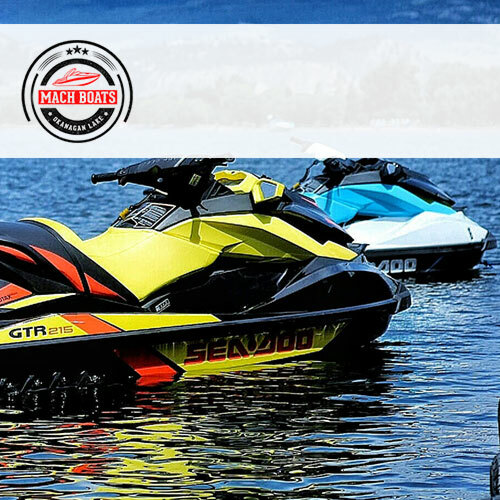 Dockside is a full service dealer offering the Okanagan's best Sales, Service, Parts, and Rental operations. Call now to book your rental today! West Kelowna: 250-765-3995 or Peachland: 250-767-6364. Plan Your Next Luxury Kelowna Vacation! Talk with Okanagan Lodging Today! Okanagan Lodging Company, Kelowna’s premier vacation rental management company, specializes in high-end accommodations for the discriminating traveler. Copyright ©2017 Okanagan Lodging Company. All Rights Reserved. For any additional details or questions please enter them below.